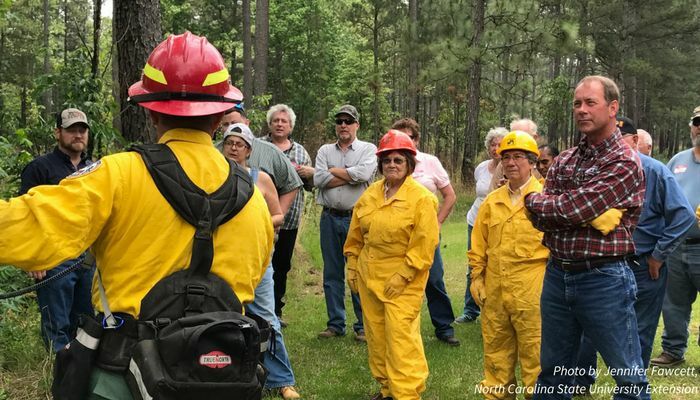 A five-question quiz to evaluate your fire adapted communities messaging skills. Fill in the blank with the term you think the general public will best understand: "Your neighborhood has ________________." When talking about evacuation and wildfire response, which term is more understandable (again, to the general public)? How would you describe what is happening in this image to a local resident? Equipment is grinding up vegetation. Things you better do now, or else! Fill in the blank. (Remember, you're talking to the general public.) "We ______." Flame friendly; time to work on messaging. 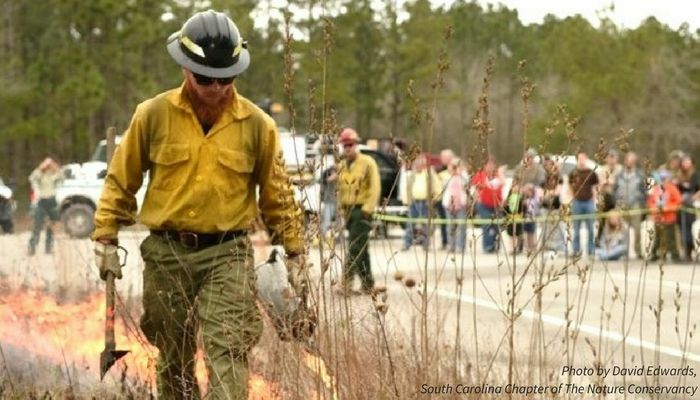 You may be a forestry or fire master, but you’re still working on your communication skills. Review the resource below and don’t be afraid to ask fellow practitioners for feedback. You have a great baseline of wildfire messaging, but you still have room to grow. Keep tabs on fire messaging research and you’ll be a pro in no time! Review the tip sheet below for more pointers. You know fire. You know people. And you know how to talk to people about fire. 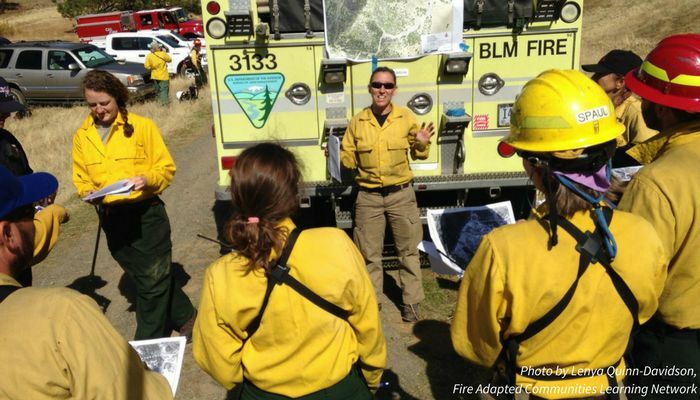 Keep up the great work, and keep an eye out for opportunities to teach other community wildfire practitioners tricks of the trade. Share the resource below to help others improve their skills!